Kyle Tayler was presented with the January Player of the Month award after Sunday’s game against RGC1404. The open sider has been in superb form this season and capped it off yesterday with another fine display and a superbly taken individual try. 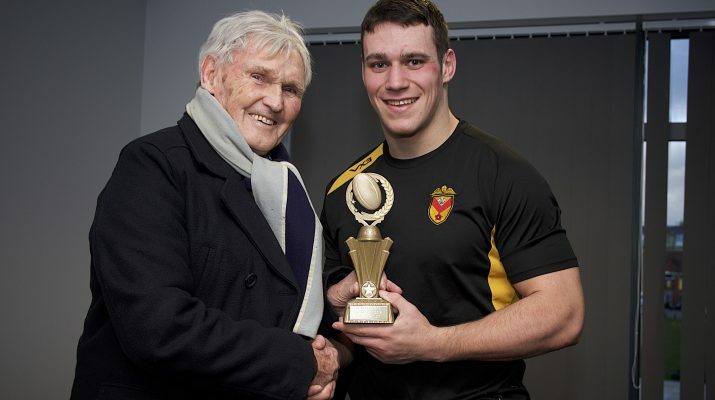 Newport RFC Ambassador Brian ‘BJ’ Jones made the presentation and was warm in his praise for Kyle’s performances. 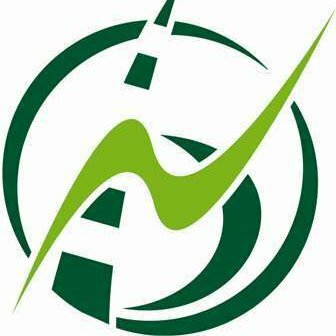 You can vote for the next player of the month award on the Friends of Newport Rugby Twitter account at the end of each month.